Since it launched, Rainbow Six: Siege has evolved in not only how it plays but also in how you purchase it. There are now several different editions and a season pass available. Fortunately, regardless of the version you buy, you will have access to every mode and map available in the game. 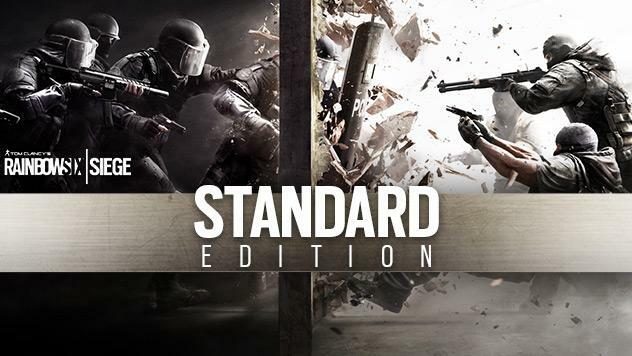 The main differences comes down to the operators each edition unlocks. 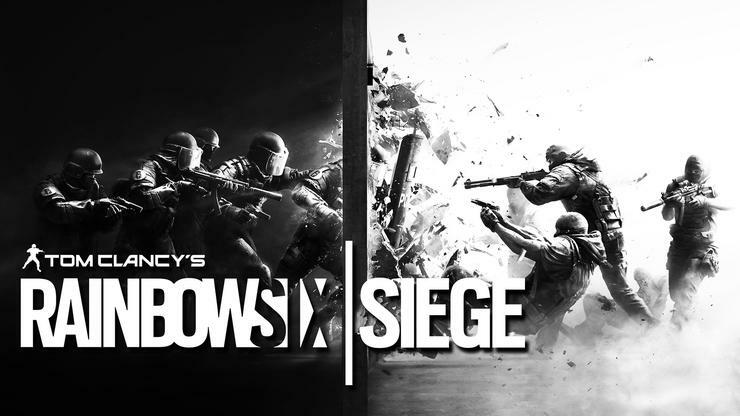 Priced at USD $14.95, The Starter Edition is the cheapest version of Siege available and a great entry point for newcomers. 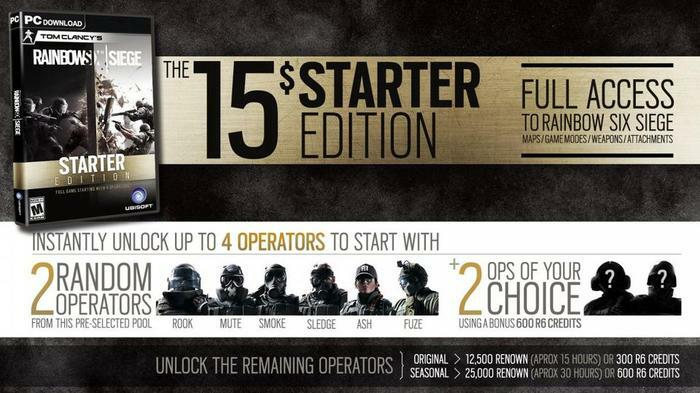 For the asking-price, you’ll get six random operators to play as - all from the original launch roster. Although six may not sound like a lot, it takes several hours to master a single operator (which is when the fun really begins! ), let alone six. The Standard Edition, priced at USD $48.45, is the more-general option for those who want extra variety from the get go. It gives you access to all twenty of the original operators. If you want more options and want less grind, this is a solid option. The Year 3 Gold Edition is slightly more-expensive at USD $89.45. It not only gives you everything in the Standard Edition, but also the Year 3 Season Pass which includes the eight operators from Year 3 content, a few exclusive cosmetics, some R6 credits and several short-term benefits. Grab this if you want to start up to date with all the new goodies coming to Siege throughout 2018. Finally, there’s The Complete Edition which costs USD $133.45. As you can probably guess, it gives you access to every operator already released as part of the original launch content and from the past two seasons of operators, including those in the Year 3 Season Pass. If you want access to every operator in the game, this one’s for you. Xbox One and PlayStation 4 players have slightly fewer choices. 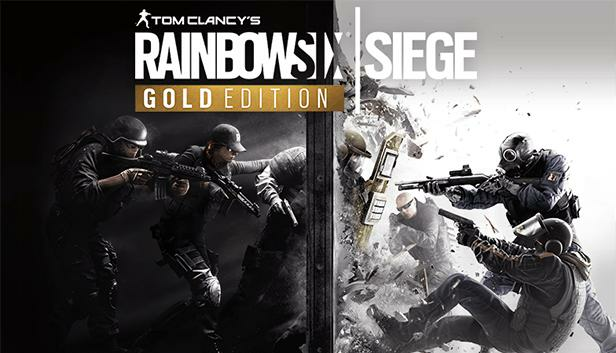 At the time of writing, they’re able to choose between the Standard, Year 3 Gold and Complete editions of the game. Unfortunately, there’s no Starter Edition of the game available for console players. Next page: Which Rainbow Six: Siege operator should I start with?